As part of Red Valve's Total System Solution approach to the wastewater treatment industry, we have developed a wide and innovative range of products designed for use in CSO and SSO systems. 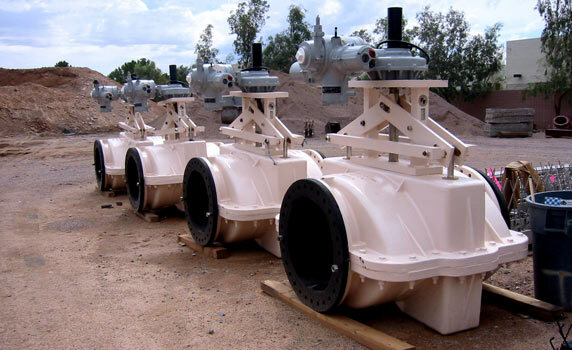 Foremost is the Tideflex® Check Valve, with several different design and installation options available that allow the valve to be installed almost anywhere. 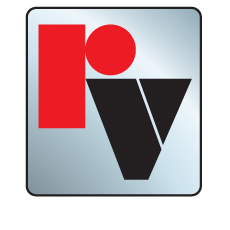 Red Valve also offers pinch valves for influent flow control, flood control, pump stations and fish hatcheries.